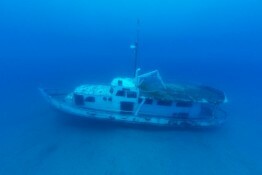 An interesting dive site that begins at 14 meters and dramatically drops down to a maximum of 42 meters. 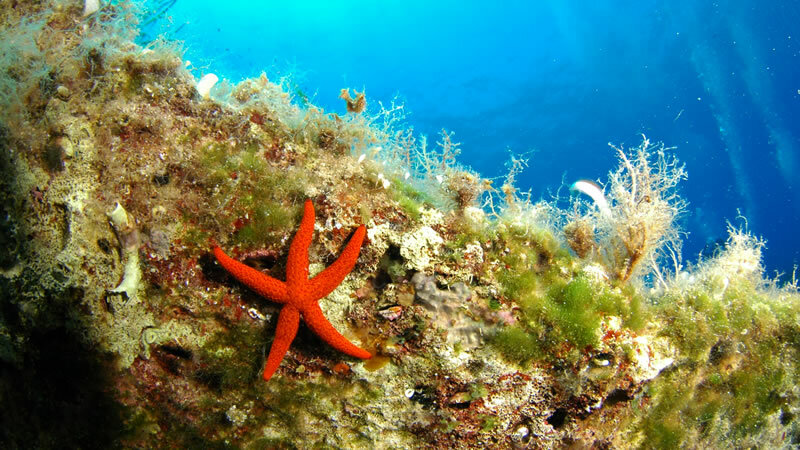 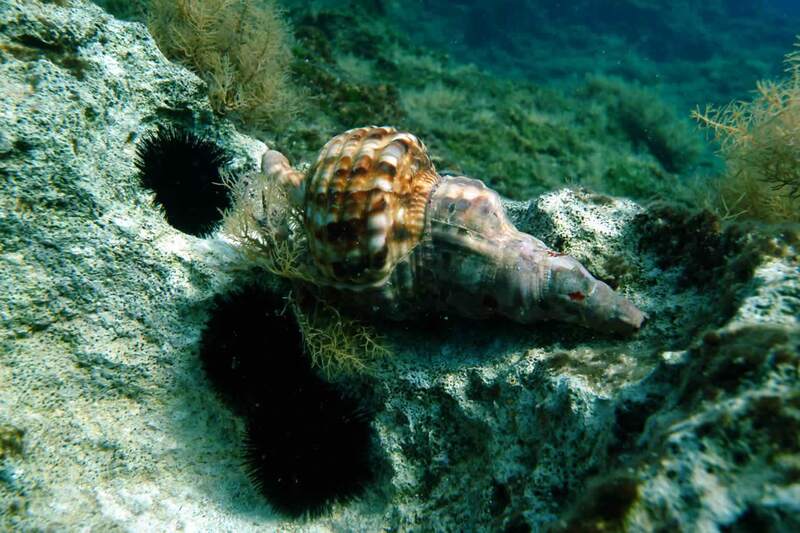 It is part of the Paphos reef that runs parallel to the shore and starts east of Paphos Harbor towards the airport. 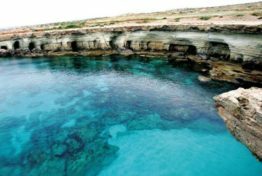 A fascinating site surrounded by overhangs, small walls, gullies, sea grass, rocks, archways etc, and home to a large grouper. The varied sea life, includes wrasses, sea bream, trumpet fish, parrot fish, octopus and damsel fish. 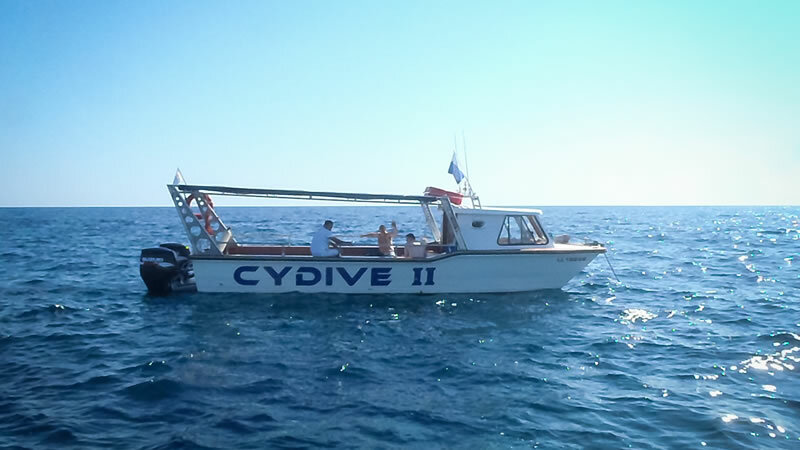 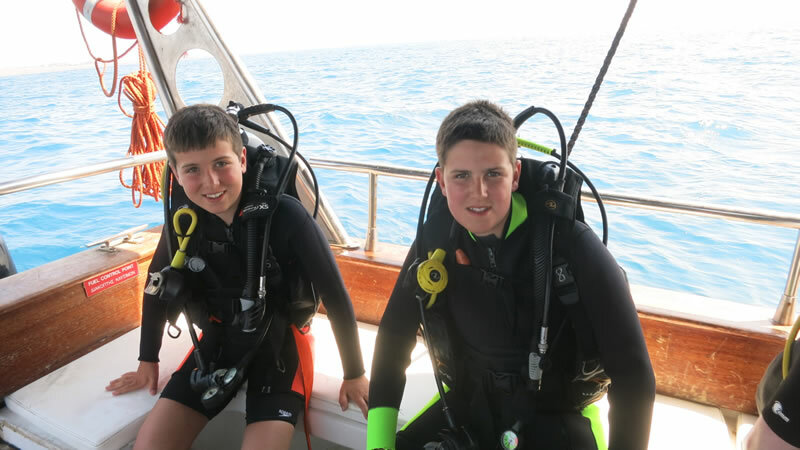 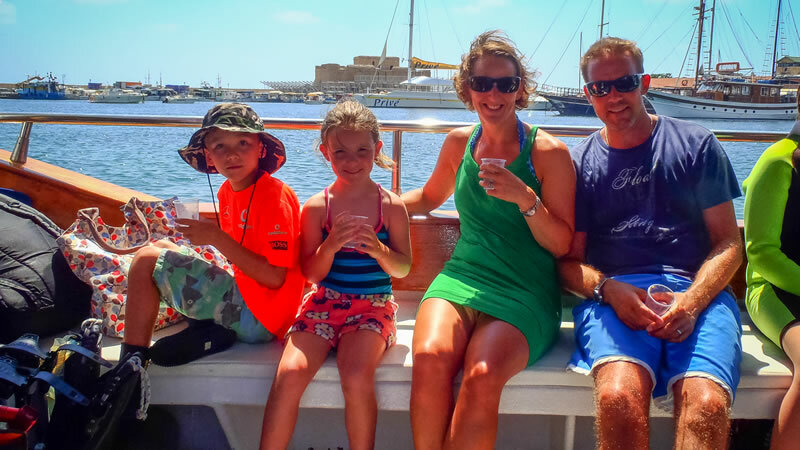 Once everyone is ready we will walk just 2 minutes to Paphos harbour where we will board one of our Cydive boats. 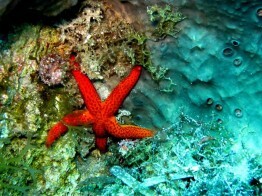 The journey from the harbour to Big Steps dive site takes around 15 minutes by boat. 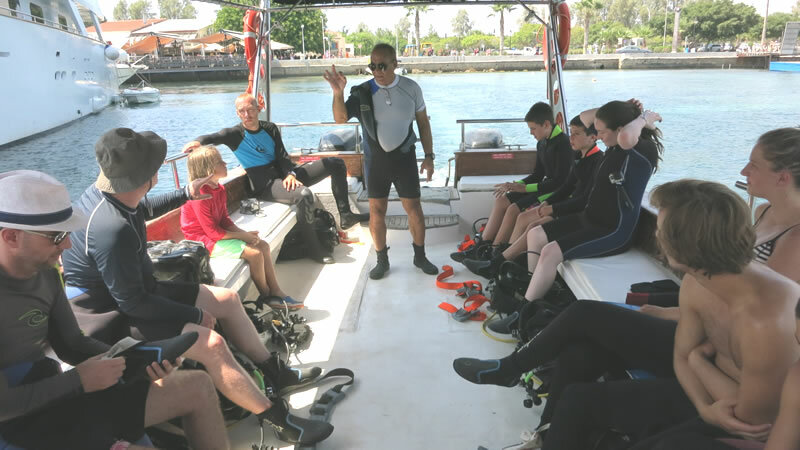 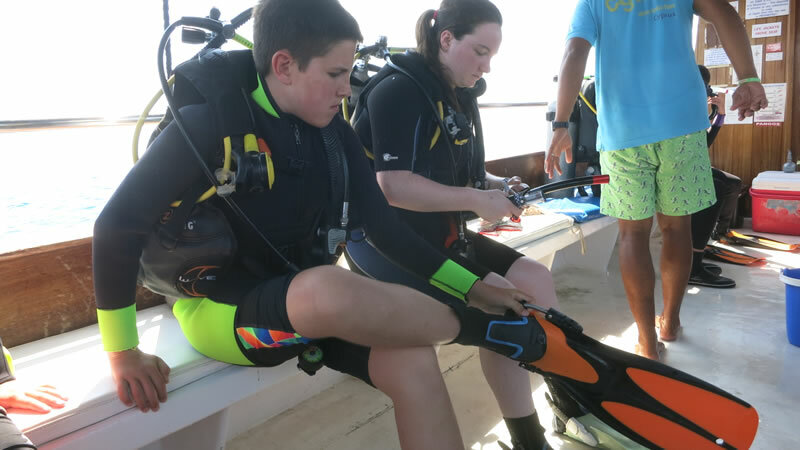 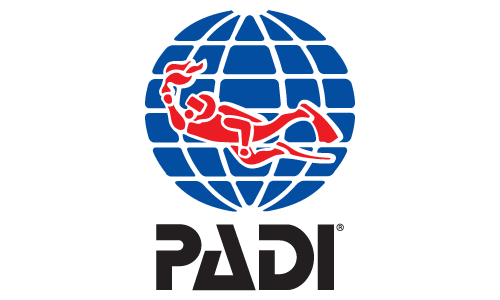 Once you have completed your dive you will be served complimentary fresh fruit and refreshments on the boat, before returning to our diving centre where our PADI professionals will de brief you and help you to complete your log books. 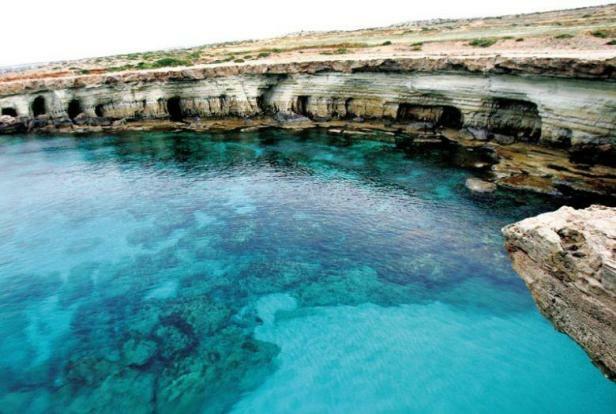 We provide free transfers from/to your hotel from all hotels in Paphos.